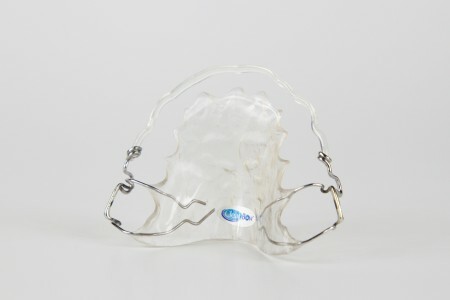 The ClearBow is a virtually transparent, encouraging patients to wear their orthodontic retainers and show off their beautiful new smile without feeling self-conscious. Because the ClearBow is softer than conventional steel wires, it does not scratch tooth enamel, restorations or veneered teeth. Cold or hot beverages such as cranberry juice, coffee, hot chocolate, cola, tea and red wine will not stain or distort the ClearBow. deemed potentially harmful to health. The ClearBow is anatomically designed at 2.75 mm (.11″) wide with a concave structure to provide optimum tooth contact for superior retention. 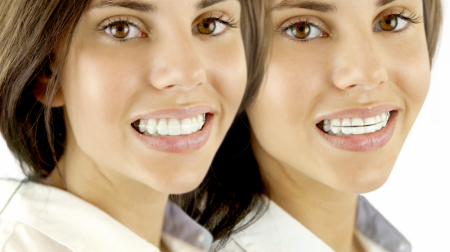 This is very beneficial if patients had very crooked teeth prior to orthodontic treatment. 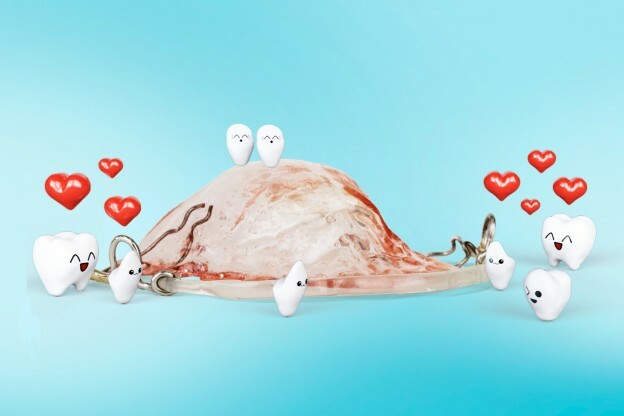 Sometimes retainers are placed under stresses that could cause the labial wire to weaken and possibly break. 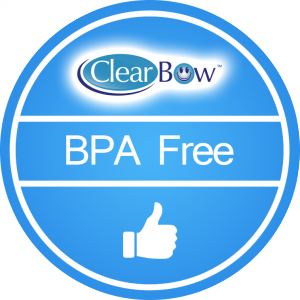 The ClearBow is specially designed to better withstand these common stressors, ensuring your retainer’s ongoing durability and dependability for keeping your teeth straight. 2013 PWG ORTHODONTIC SPECIALTIES LTD. All rights reserved.